Carlos Rivera is a member of the Data Processing team. His responsibilities include programming and managing the majority of CATI studies, managing sample, setting up data entry programs, managing data output through SPSS and providing technical support for the Field team. 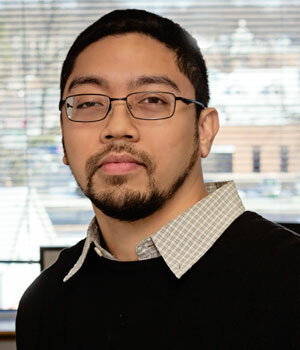 Carlos first joined WBA Research in September 2000 as a Research Associate on the Project Management team, before being promoted to CATI Programmer in July 2002. Carlos graduated from Loyola College in Maryland with a Bachelor of Business Administration in Marketing.